Here we list all questions that have come to us with a certain frequency. 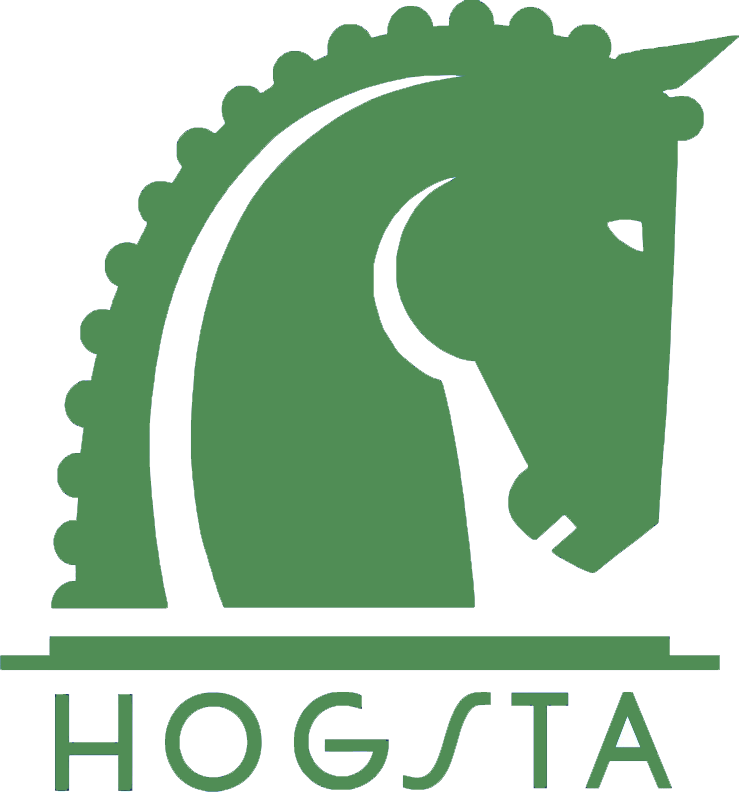 FAQ - Frequently Asked Questions gives Hogsta Ridsports answers to the most common questions we and other online stores usually get. We believe that you as a customer will feel safer if you see that we want to be helpful and that we make it easier for you to find answers to your questions without having to call or email us. We will be happy to assist you in the way that is most convenient for you and therefore you will find the most common questions and answers here. What opening hours do you have? How do I find Hogsta Ridsport? If an item is out of stock, what does it mean? If an item is on order, what does it mean? What is the difference between received order and order confirmation? When will I receive an order confirmation? If it's the wrong delivery address, what do I do? How do I order my own design product and what applies then? What if I do not pick up my package? Who do I contact for complaints? If I want to change an item? Is it possible to order to other countries than Sweden? Where can I find information on payment terms, terms of sale and GDPR?